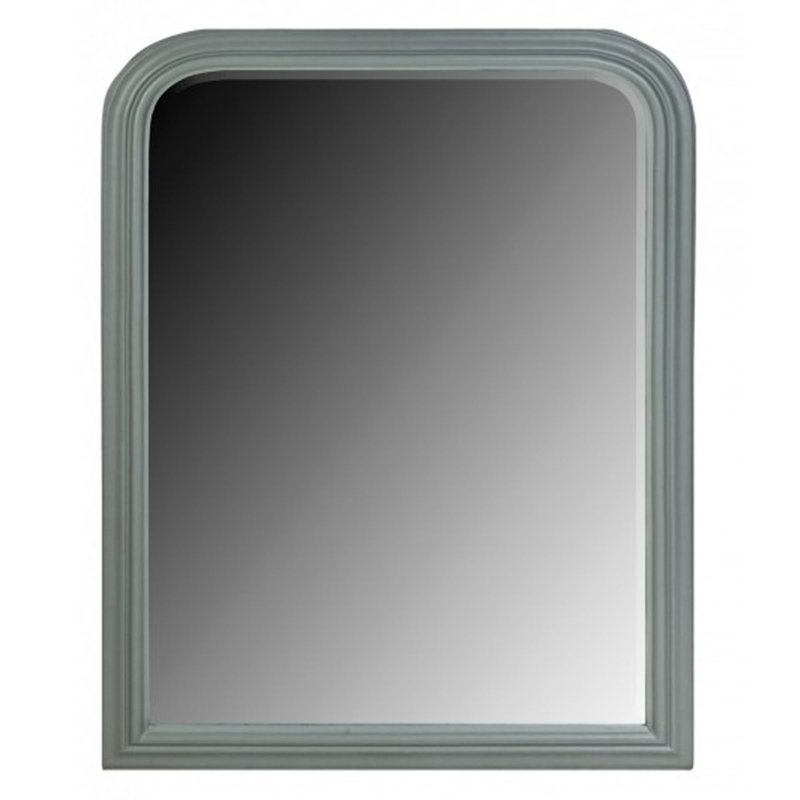 This is a stunning mirror with a bevelled arched design. It would look brilliant in a regular home or a modern home, it's got a modern grey colour that's sure to make your household feel a lot more homely. It'd look brilliant in a bathroom, living room or bedroom. It's certain to fit in brilliantly in any room.